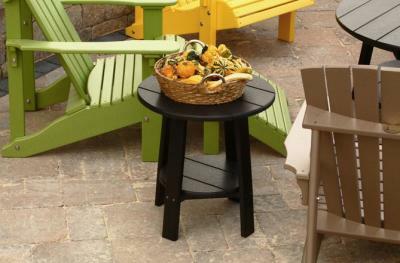 Do you need that one piece to finish out your backyard patio or deck area? 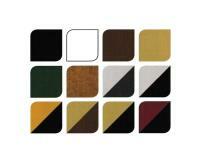 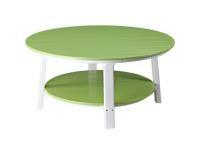 Check out our lively conversation table! 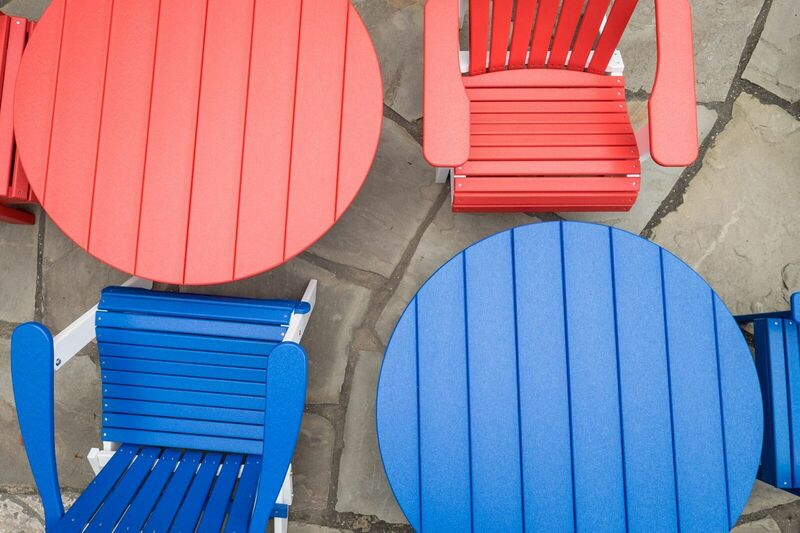 You can visit while enjoying your matching adirondack chairs and have a place for you iced tea and sandwich also. 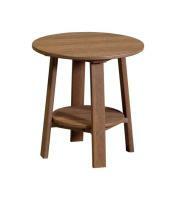 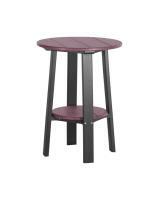 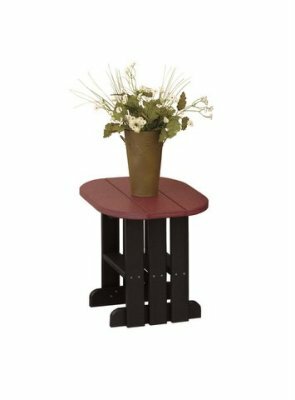 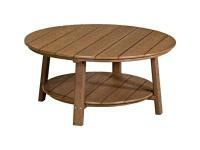 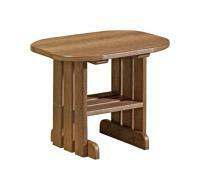 Or maybe an end table to go along with your Glider or Rocker. 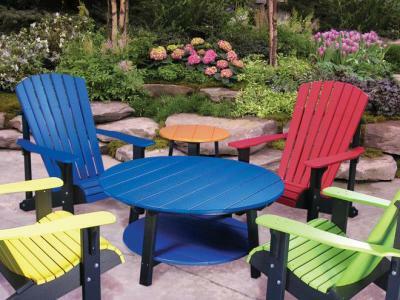 Again, we have the styles and colors to match, the durability to endure, and virtually no maintenance to make it easy to relax in the great outdoors.